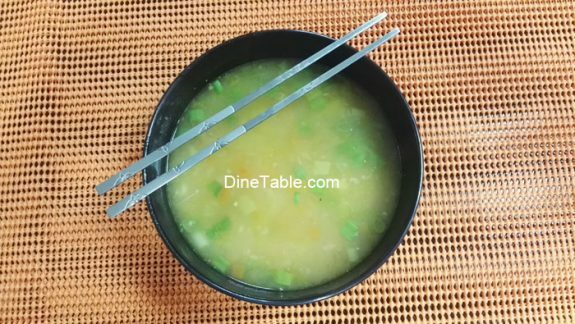 Pumpkin Soup with carrot, sweet corn and lentils is yet another soup good for dieting. 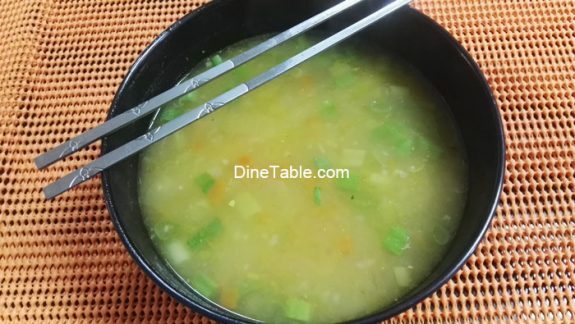 “One cannot think well, love well, sleep well, if one has not dined well.” Having said that presenting to you a lovely diet soup recipe which is light, healthy, gorgeous and delicious. This is eggless and is loaded with vegetables and lentils. Cooking method is almost same as my other vegetable soups like Green soup and Manchow soup already published earlier. Only difference is in this soup for thickening the soup I have added lentils and pumpkin mix. We are not using corn flour, arrowroot powder or rice flour in Pumpkin soup. Firstly, make a fine paste of pumpkin and lentil by cooking in a pressure cooker. To make this paste, add some water, turmeric power and salt along with pumpkin and lentil in a pressure cooker and bring to boil until 2 whistle comes. Then switch off the flame and keep the pressure cooker lid closed for 10 minutes or till all the steam disappears. Open cooker lid and smash the pumpkin and lentils to make a thick paste. In a pan, stir fry the ginger, garlic, shallots and crushed green Pepper in 1/4 tbsp oil for about 2 minutes. Add all the Carrot and Corn to this. Continue to stir-fry for 30 seconds. 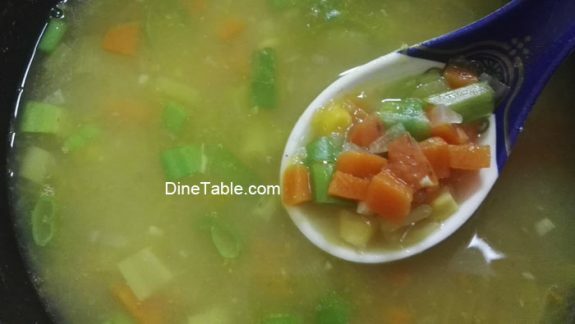 Add water and vegetable stock to the vegetable mixture and mix well. Add salt for taste. 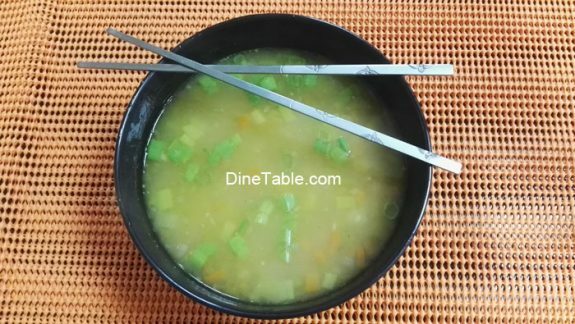 Allow to boil for 5 minutes on medium flame or until the vegetables gets cooked well. For thickening the soup, add pumpkin and lentil paste prepared in step 1. Mix well, adjust salt and boil for another 5 minutes.